We have unrivalled expertise in the creative industries and are proud partner with some of the world's leading creative champions. Founder Claire has been involved with the Cannes Lions International Festival of Creativity since 2014, when she was honoured to judge the PR category at the Festival. We’ve also run our Creative Safari walking creativity tours at Eurobest in Antwerp and London. Our ongoing involvement with the festival underscores our unrivalled experience working with the creative industries. Claire and Anahita are two of only a handful of people in the world to be part of the prestigious training faculty at the Cannes Lions Festival of Creativity, developing the next generation of creative leaders. Claire has also presented on the main stage at Cannes Lions to present our creative thinking methods as well as being invited to run seminars on creative bravery with participants from all over the world. In 2018 Claire is proud to be working at the Cannes Lions School in June to support the next generation of creative professionals on the Young Lions programme. "My search for a mentor began in 2015, to join a new programme - Masters of Creativity. This mentor needed to have a passion for creativity, the ability to connect with a class of diverse and global creatives, major brands and senior media professionals. I knew in Claire we’d found a perfect partner. Her passion for creative training and unique skill set are a perfect match and we’ve worked together ever since." We were chuffed when the bible for the creative industries, Creative Review asked us to work with them to create their first ever online training programme. 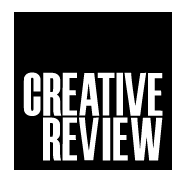 We lift the lid on creative thinking, and share the secrets of some of the best practitioners in the world who’ve given Patrick, the editor of Creative Review, rare insights into their creative process. 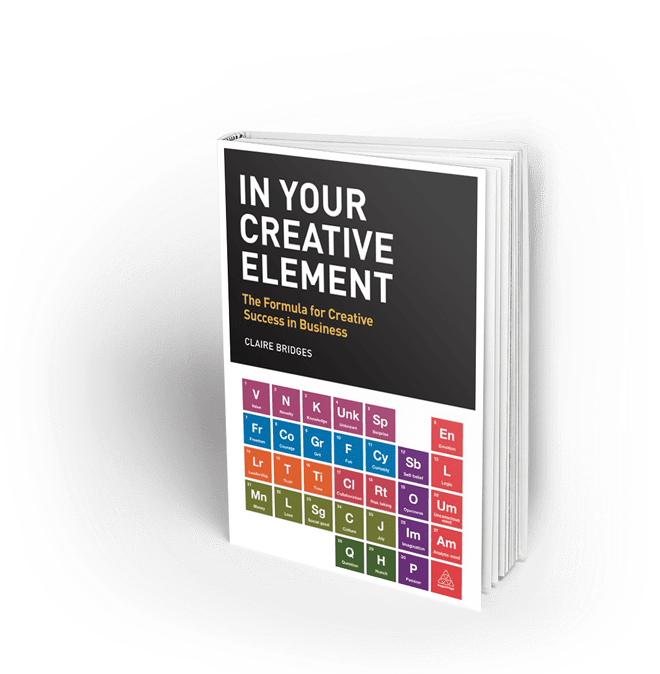 The carefully curated content in this shiny new online creativity course is designed to increase your confidence in your creative abilities to generate, articulate and sell your ideas as well as give you an increased understanding in both the art and science of creativity. 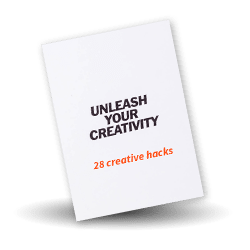 There are 6 modules, each of around an hour, of video lectures from me – sharing knowledge and exploring each of the subject areas from creativity uncovered to how to sell your big ideas. There’s a mix of theory and practice, with worksheets for each module for you to dig deeper into the content. We’re also going to meet creative pioneers – including Sir John Hegarty, Caroline Pay, joint chief creative officer at Grey London, Zia Zareem-Slade, customer experience director at Fortnum and Mason, Michael Johnson, Founder Design Studio Johnson Banks and Jim Sutherland. Sign up here. 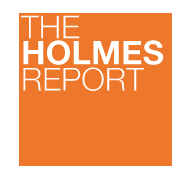 Five years ago PR industry bellwether The Holmes Report and Now Go Create set out to explore whether the public relations industry was truly creative enough to meet the demands of the 21st century. Our findings about creativity in PR since that first year have, alternately, surprised and encouraged us — often demonstrating a significant gap between rhetoric and reality, between an industry that often talks about creativity, but has found it more difficult to ensure that it is paying more than lip service to the notion. Find out more here. 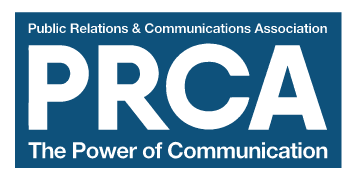 We have worked with the PRCA for over 5 years, running webinars, face to face and bespoke creativity training for their members which include many government departments, in-house teams and PR agencies from all over the world. We’ve also worked with ICCO – the international PR body to deliver sessions on innovation at their annual conference. Our 90 minute webinars run regularly and receive rave reviews due to the speedy, practical nature of the sessions. Find out more here.